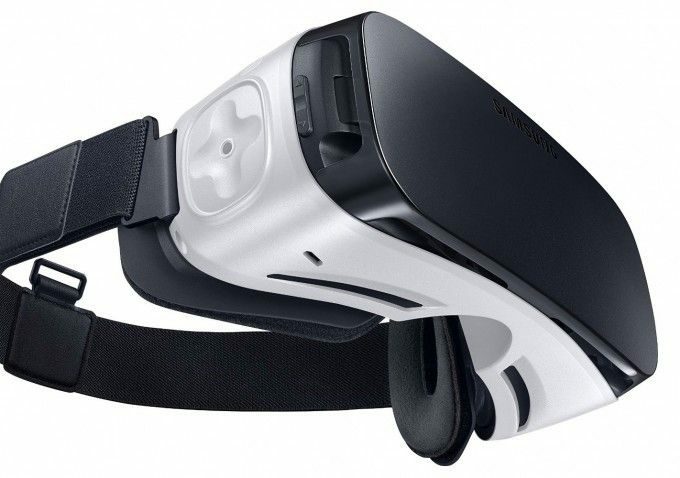 Pre-orders for the Gear VR, the mobile VR headset made in collaboration between Samsung and Oculus, opened up on November 10th. With the headset due to be released on the 20th, it looks like Best Buy has sold out of its initial stock, but other stores remain stocked. Oculus is listing the Gear VR as ‘Sold Out’ at Best Buy, with a greyed-out ‘Coming Soon’ button on the product page which was previously offering pre-orders. Fortunately it looks like Amazon and Samsung’s official store are still stocked. Amazon’s offering is eligible for ‘Prime’ members, which means free two-day or cheap one-day shipping for those who just can’t wait to get their hands on the new headset. Samsung’s pre-order page notes “Product will ship in 7 – 10 business days” while Amazon’s Gear VR product page is still simply showing a pre-order button with no specific notices of shipping.